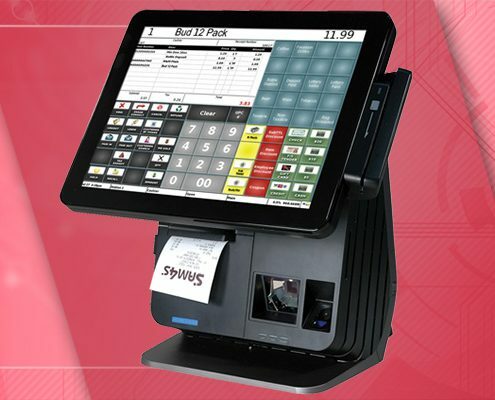 The SPT-7650 is the most independent touchscreen terminal available. 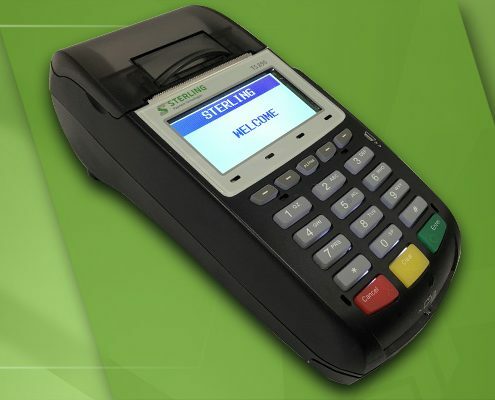 This master of integration features a truly flat, non beveled screen, built in printer, credit card reader and can be configured to include a barcode scanner. 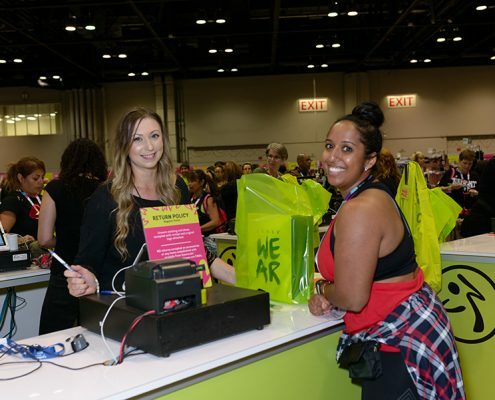 There is even an option for bio-metric cashier sign in through a fingerprint reader. With all the peripherals built in, this unit only takes up a section 10.5″ wide by 12″ deep, making it ideal for tight quarters. 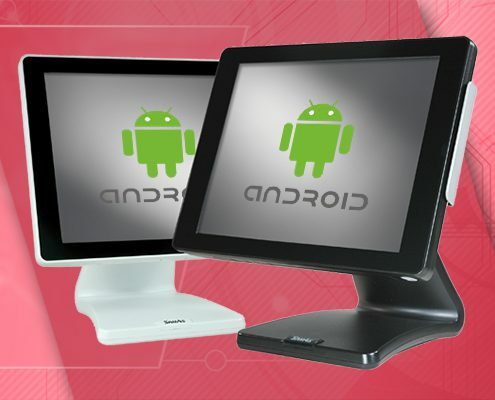 Going beyond the hardware, the SPT-7650 is perfectly suited to work with the NCC Reflection software. 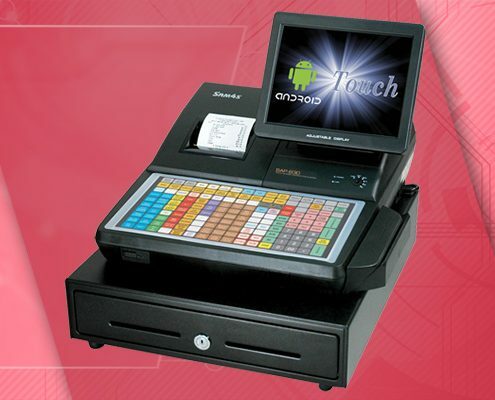 This versatile point of sale program has all the features to function in either a retail or hospitality environment. 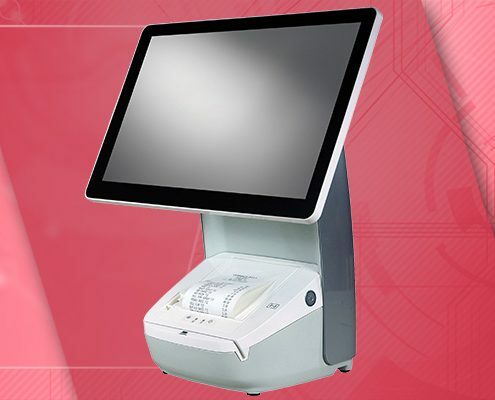 True all in one solution with integrated printer, scanner, card reader, and display. 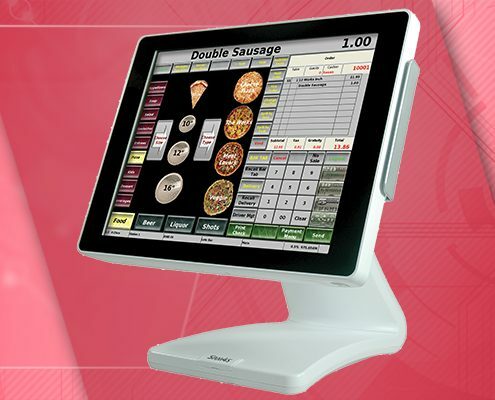 Large 15″ LCD screen with Resistive Touch interface and LED backlighting provide exceptional accuracy and clarity on the touchscreen. 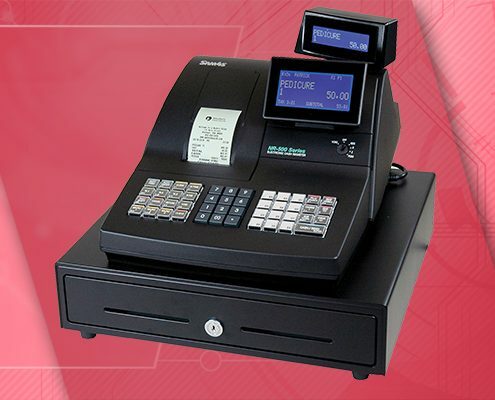 Dimensions – Terminal: 16.4125″H x 12.1875″D / 30 lbs.